Just when you thought the mortgage was the main financial aspect to worry about now that you’ve secured that offer on the new house you’re buying…. 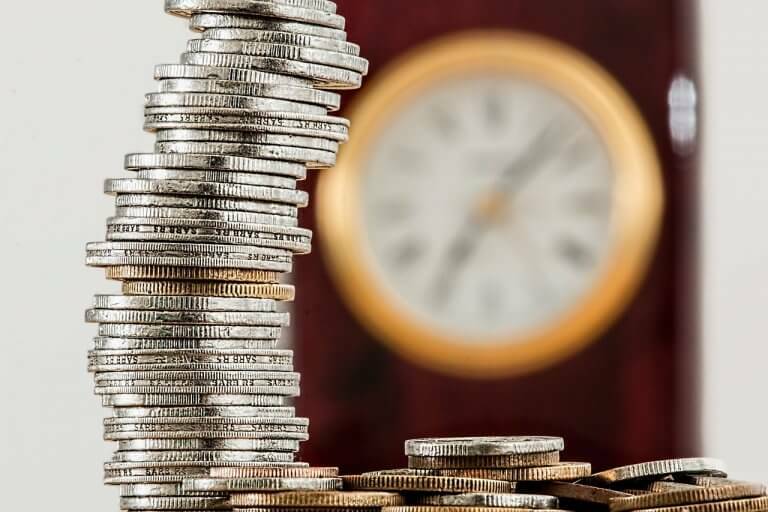 It’s quite a stressful event for many reasons, some of which are watching the bills stack up as you soon realise that the cost of moving house has become somewhat HUGE. This is sadly unavoidable with the rate house prices are continuing to rise, as costs inevitably rise too. What are these other costs then? Well, there are Estate Agent fees, Conveyance Fees, Removals and Storage, not to mention Stamp Duty. If you have this in the back of your mind then there won’t be any nasty surprises. We would certainly recommend you set up a face-to-face meeting with your mortgage advisor with a pen and pad (the old fashioned way) so they can go over all the costs and procedures (plus any estimates, like estate agent & legal fees). It’s best then if we help you by laying them out so you know what to expect when it comes to putting an offer in on your dream property. The largest bill for any house purchase. 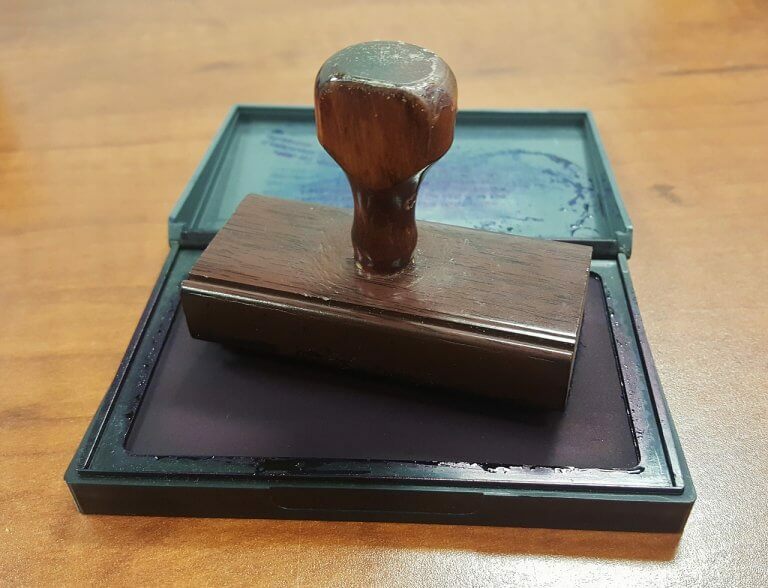 This bill is footed by the buyer, made to the government, it cannot be reduced or waived. Sadly, stamp duty has only increased and it’s not likely to go any other direction, especially the way house prices are going and the economy in general. But, if you’re in the know, you can be prepared for this bill and therefore ensure it’s in your budget. Big costs like this especially, will be covered when your mortgage advisor sits down to chat things over. 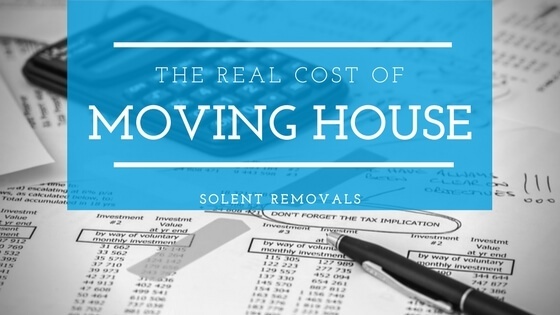 When looking at the real cost of moving house, this is really significant! Since the burial of 100% mortgages, expect to cough up around 5% – 20% deposit (realistically, more towards the higher end of that scale). The higher the deposit, the smaller the mortgage – I’m sure we all worked that out pretty quick! There’s also mortgage transfer fees to pay. You’d be looking at around £50 to pay for transferring the mortgage monies to the solicitor – plus other mortgage fees of up to £250 to pay. Valuation fees are paid to (most) lenders – never negotiable and some are calculated as a flat fee, others a percentage of the property value. This could typically range from anywhere between £150 up to £1500. Again, this is definitely the sort of thing your mortgage advisor/lender should be pointing out to you when you’re budgeting for the move. Surveys are absolutely necessary, you need to know the details of your new property given by professional surveyors. A basic survey will set you back around £250 whereas a full structural survey (highly recommended by most lenders) is likely to be more in the region of no less than £600. Get peace of mind and sleep at night knowing that your potential new home is structurally sound and the seller isn’t hiding any problems lurking under the roof…or worse! This is the final “big” cost which can get lost in the whole process, though never forgotten about because let’s face it, you’re going to be in frequent communication with your legal representation on a weekly basis – at least. So, for local searches, it will likely cost you around £250 to £300. What’s this for? Well, you need peace of mind a huge cinema complex isn’t about to be built over your street in a few years’ time. Legal fees will also be added. These could be anywhere from £500 to £1500. Again it depends on the value of the property etc. Moving house is expensive, but with careful planning, the real cost of moving house should mean that you’re in the know and can be ready when quotes and estimate come through that you’re dubious of. Simple. Get yourself a better price for the property, because the situation you don’t want to find yourself in is where your offer was accepted too quickly, without hesitation – this probably means they were very comfortable with the offer. 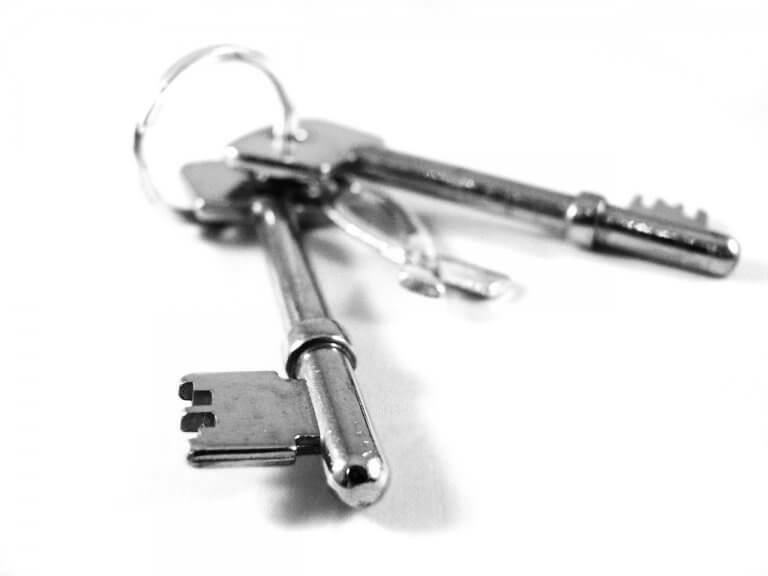 Solicitors are absolutely required when purchasing any new home. Call several estate agents and see who comes up regularly as a recommendation – this means they’re more likely worth the money. Just because one is recommended by your solicitor or mortgage advisor, doesn’t mean you have to stick with that. Go around and compare some costs, get some online quotes, make a couple of calls – check what “typical” fees are and how you can get a better deal. Google will really help you out here!